Terrordrome The Game - Rise of the Boogeymen | Terrordrome TV has been launched! 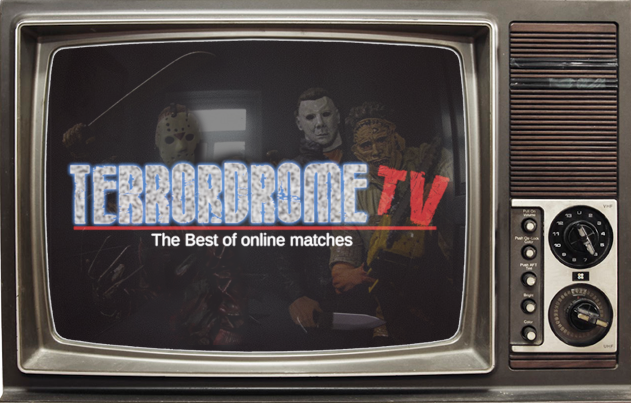 You are here: Home / Uncategorized / Terrordrome TV has been launched! 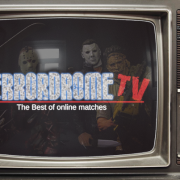 Terrordrome TV has been launched! Our TRDM youtube channel featuring the best online matches is finally launching.  The channel will feature player vs player online matches, with people who master their characters and know how to play this game right. The videos are worth the watch I guarantee you. You will be able to witness online strategies and watch combos performed against real players. You may learn some tricks or two in the process. If you feel you have the skills, we encourage you to submit your replay files of your local or online fights (make sure to have “Save replays” checked in the option tab). We greatly thank the players in the videos for their contribution in this project! Make sure to subscribe for more videos to come!